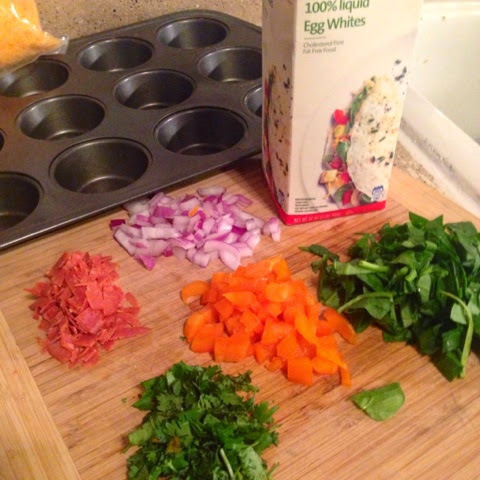 as the wine cork turns: egg white muffins. heyyyo from day two of the cleanse! yep, i'm still alive. don't worry, more to come on that at a later date. i'm one of those people who would rather spend 15 more minutes in bed than 15 more minutes getting ready in the morning, so grab and go breakfasts are my jam. 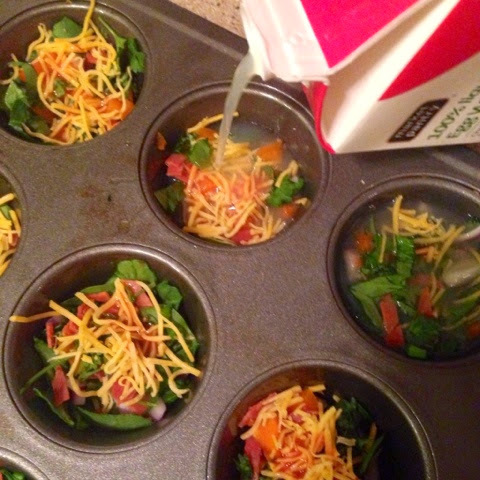 did i mention these egg white muffins are actually freakin' good and good for you? 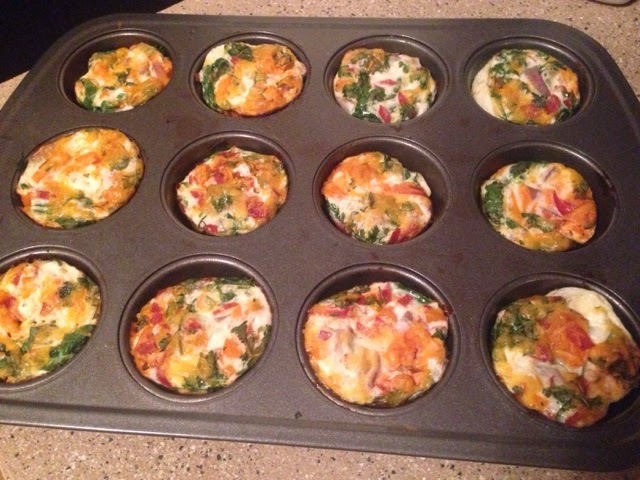 it's my new favorite thing to make for the mornings or even as a snack. pop them in the microwave the next day for 30 seconds and you are out of the door. grease the pan. 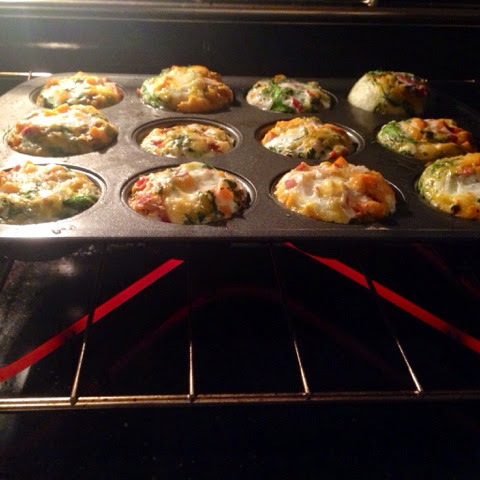 put all ingredients (add or take away from the above) into the muffin pan & fill to the top with the egg whites. 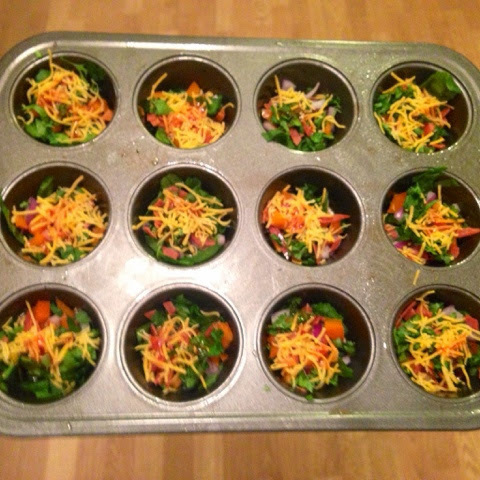 make sure you put your veggies in first so they are throughout the muffin. 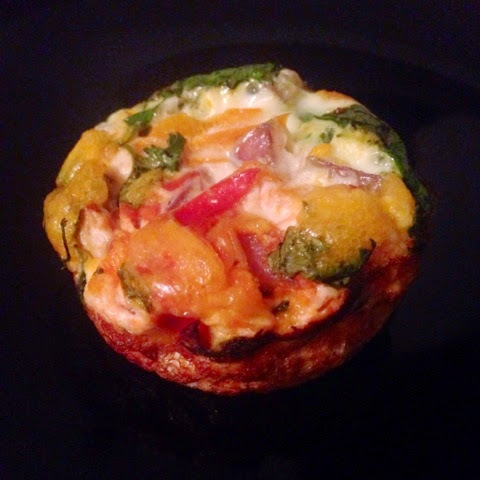 bake for 25-30 mins on 350.
it's seriously that easy and very eggcellent. 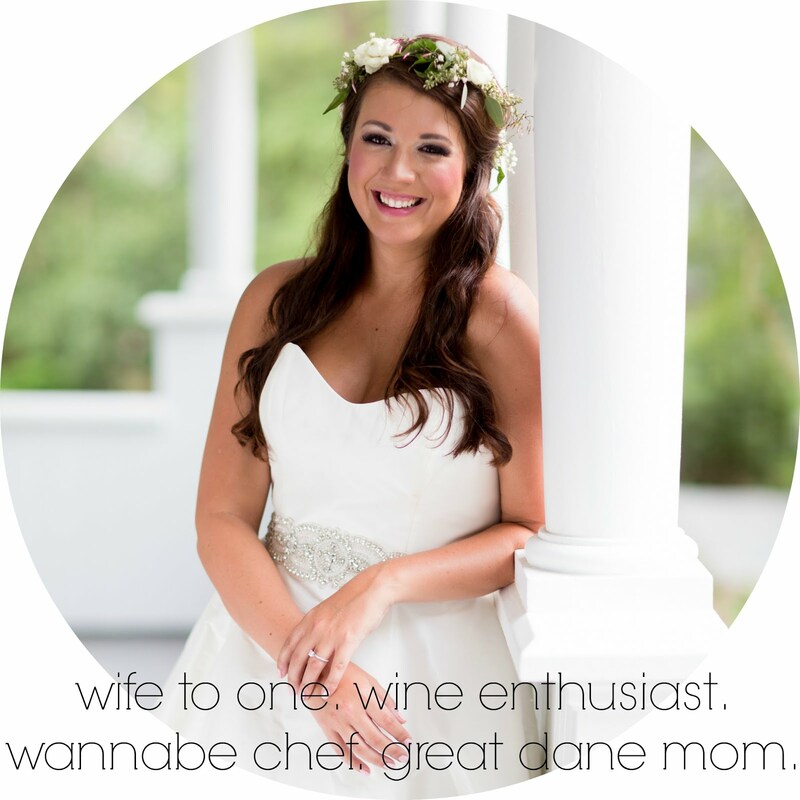 ...#lame. any other easy (but healthy) breakfast ideas you can throw at me that are this simple? type them away. my ears...(my eyes?) are open.